The Ayjeré Gift Card may be purchased in any monetary value and redeemed on all goods and services. You may add value to the card or transfer a balance from your card to another person’s card. 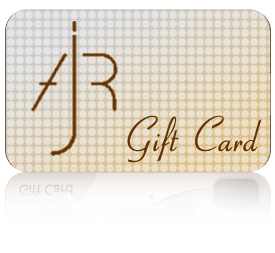 The Ayjeré Gift Card makes the perfect gift for any occasion.